Hurray! It’s sports day! With hula-hoops, bean bags, sack races, eggs and spoons, excitement, cheers… and a few tears! Come rain or shine, one thing’s for sure: everyone’s going to want more! 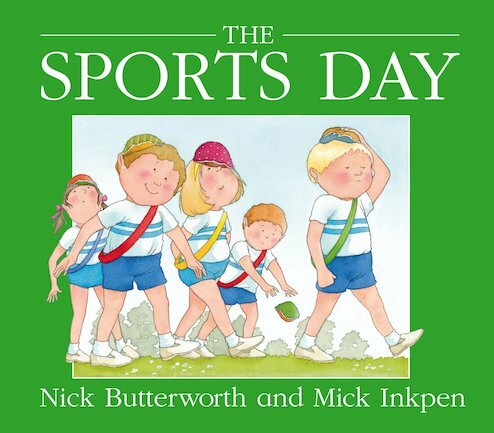 Written and illustrated by the critically acclaimed creators of Percy the Park Keeper and Kipper, this timeless picture book captures the essence of a typical sports day, complete with all its familiar ingredients. 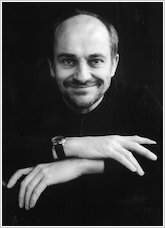 Full of captivating details and wry humour, it is the perfect summer read.